The highly admired entry-level flagship smartphone, HUAWEI Y9 2019 to go on sale again today, exclusively on Amazon.in. The entry-level flagship smartphone with best in class entertainment features will come with free ‘Boat ROCKERZ 255 SPORTS Bluetooth hands-free’ worth INR 2,990. 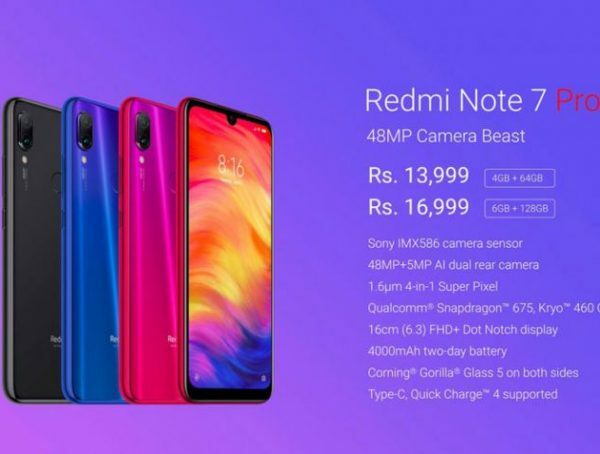 Listed under the ‘Amazon Choice’, the company is also offering discounts, cashback and no cost EMI on the recently launched device. Revolutionizing the technology with its innovative and smart device, the company is providing exchange deals and bank offers for Axis debit and credit card members. In addition to this, the device will be available on no cost EMI option, exclusively for HDFC debit and credit cards. 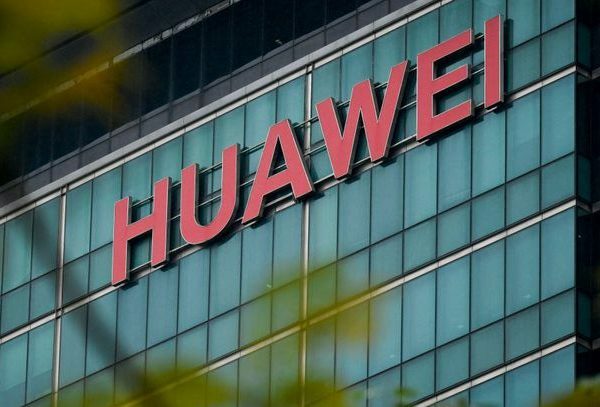 Huawei’s devices have been awarded globally for providing the highest level of quality and endurance; and with the launch of HUAWEI Y9 2019, the company further aims to not only offer distinctive user experience but also offer consumers the reliability and durability that one finds in flagship smartphones. The smartphone adopts high strength material that offers a refined touch experience, yet it is durable and robust for daily use. 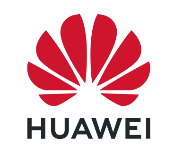 With the new generation 6.5″ Notched HUAWEI FullView Display, a massive 4,000 mAh battery and leading edge surround sound simulation, HUAWEI Y9 2019 will provide the best in class entertainment experience for consumers. Featuring a 19.5:9 display ratio and higher screen to body ratio, users will be able to enhance the experience of watching their favourite movies and playing their favourite games.